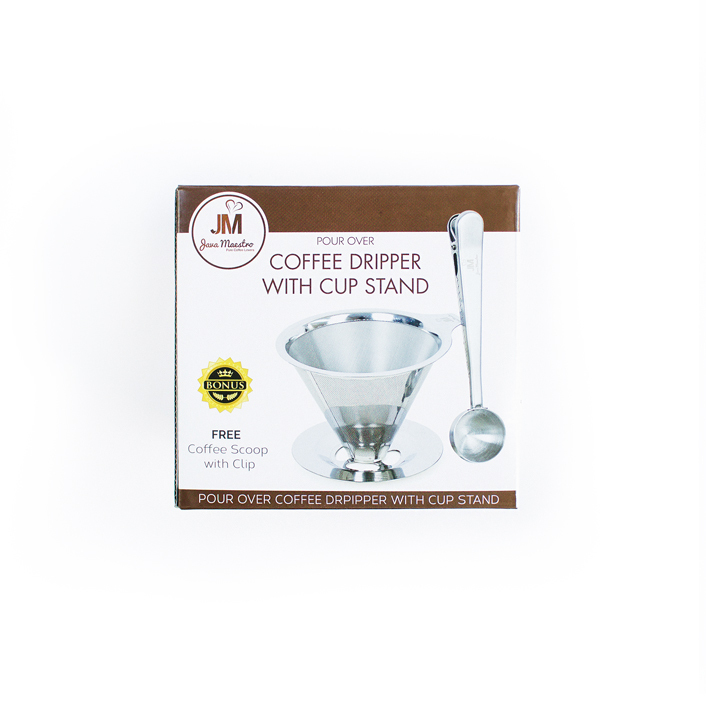 For those who enjoy manual coffee brewing, particularly pour-overs. 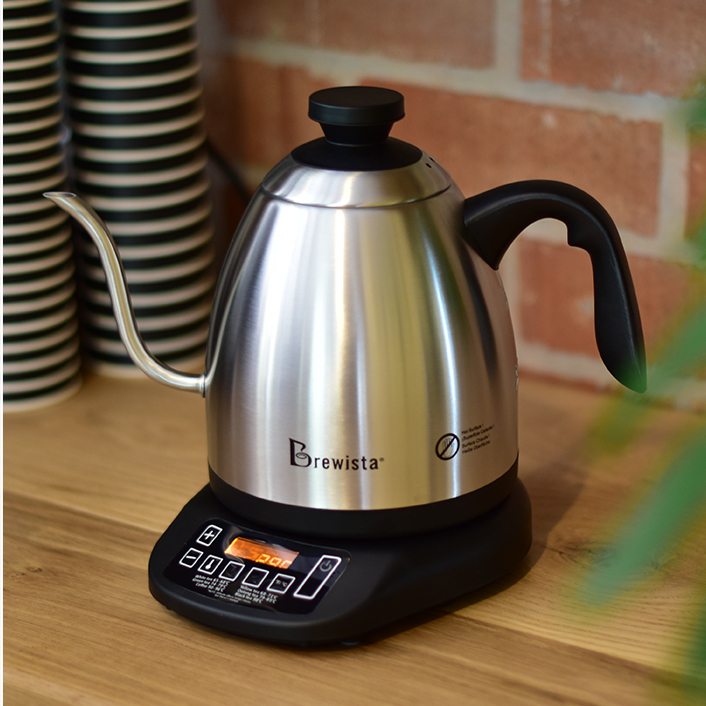 This feature-packed Electric Kettle incorporates a host of features, including a practical gooseneck pouring spout and a variable temperature setting to choose exactly what temperature you brew at. 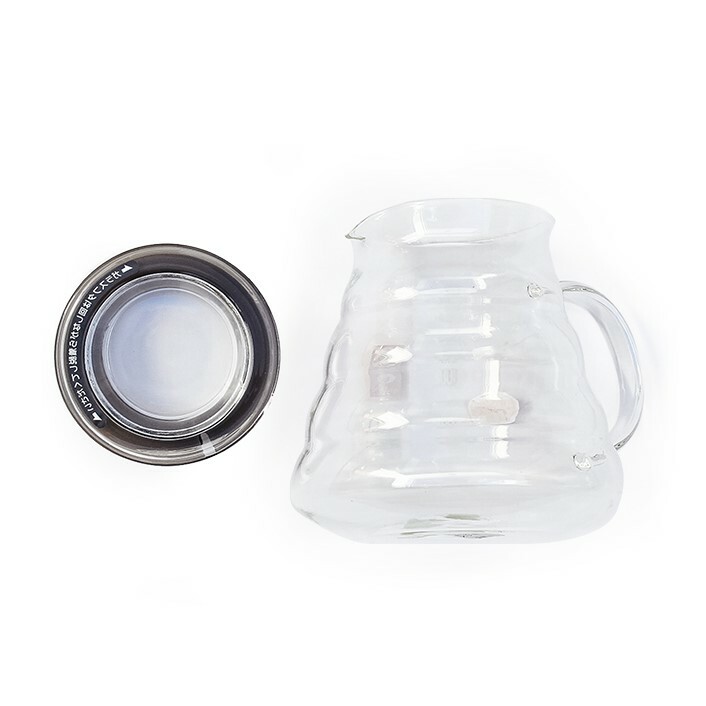 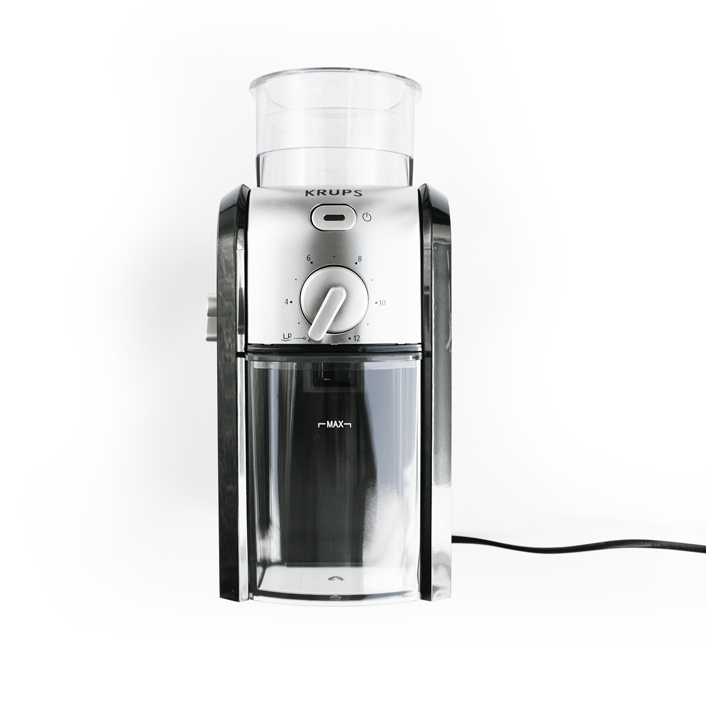 At 1.2-litre effective capacity, it’s ideal for almost any manual brewing application. 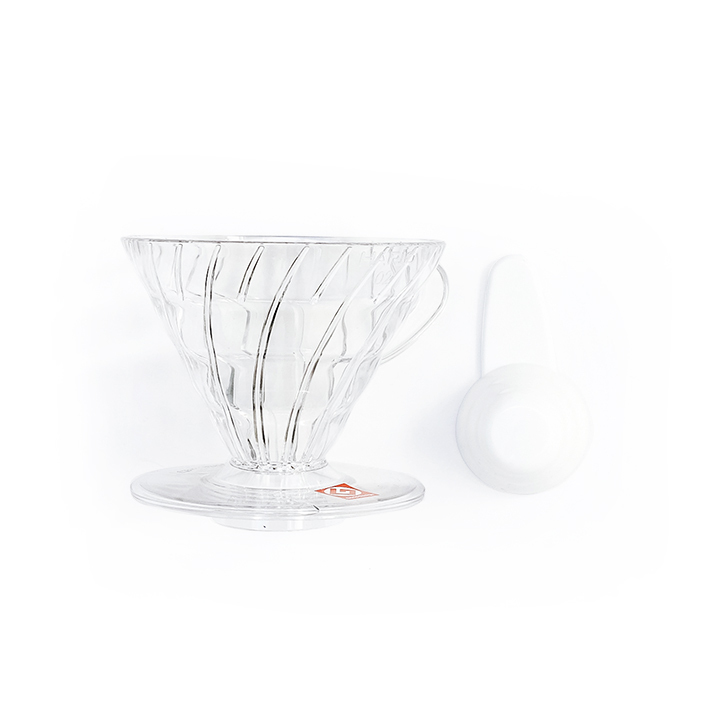 It not only allows you to choose your desired temperature within 1ºC, but it also lets you keep the kettle water at that temperature for up to an hour. 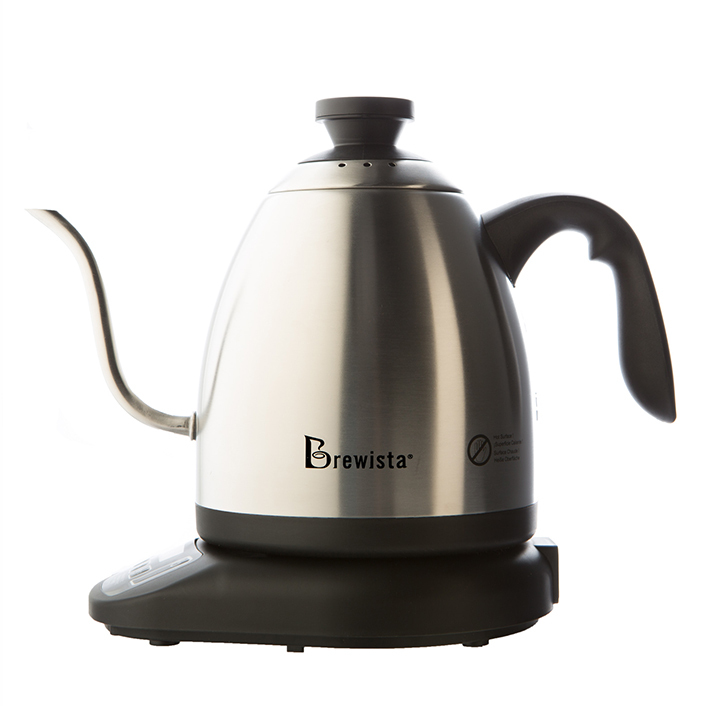 This clever kettle can be set to heat up at a particular time every day, so now you can enjoy that amazing cup of Terbodore straight out of bed.